Perfect for any STEM or Computer Science class, students can build and program with this engaging hands-on teaching tool. This robotics kit can be re-purposed to teach a variety of lessons ranging from mechanical advantage to computer programming and iterative design. Integrate this solution into your existing curriculum plans, or pair it seamlessly with our standards-aligned STEM Labs. 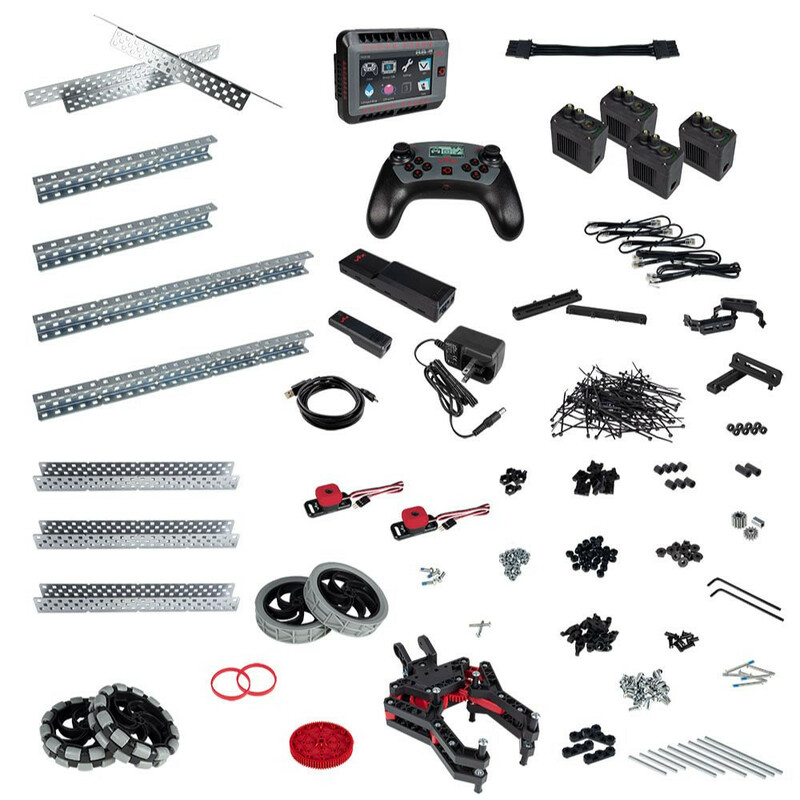 This kit contains over 250 components, including a V5 Control System, 4 V5 Smart Motors, 8 Sensors, 10 steel structure pieces, 25 motion parts, plus all of the necessary hardware, tools, and accessories! 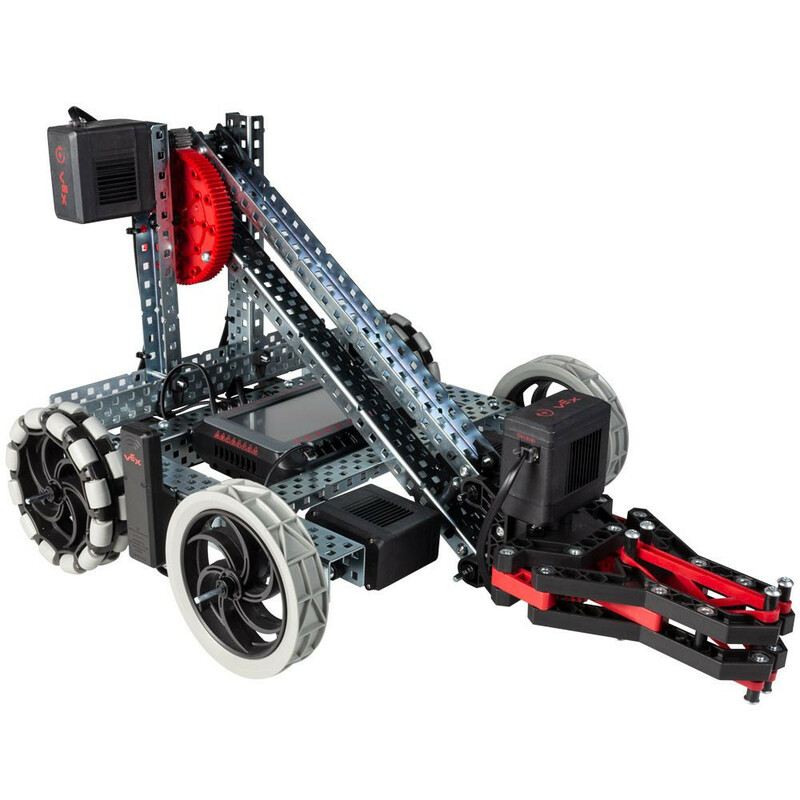 Build a VEX EDR Clawbot while learning about gear ratios and linkages, then re-purpose this kit to build anything you can imagine!